Companies today can benefit from a defined mission that goes beyond simple economics. 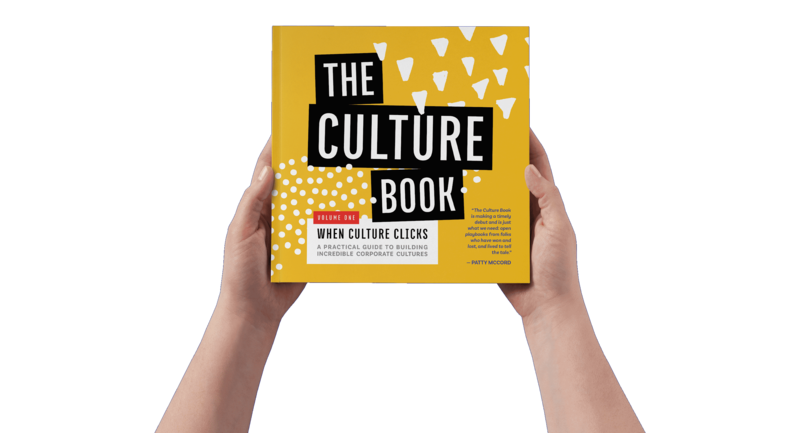 This book addresses how to leverage culture to build something impactful, authentic and sustainable. 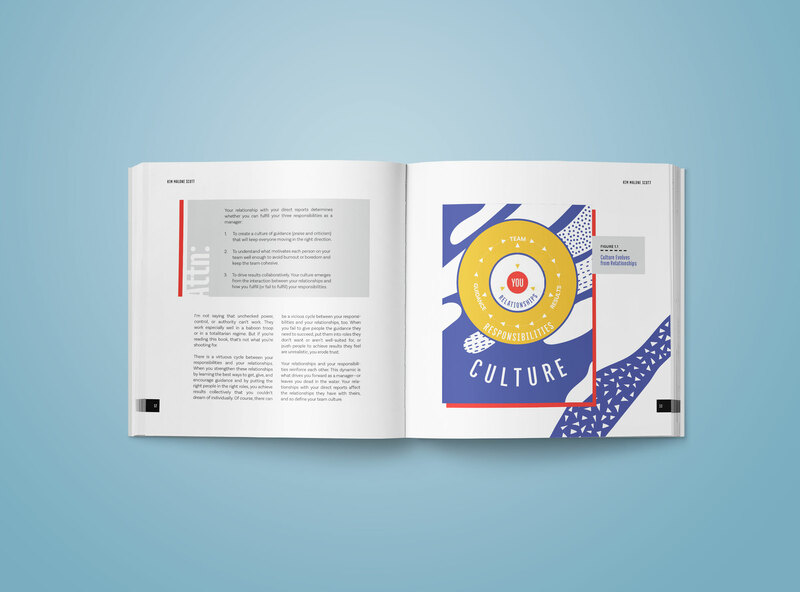 The Culture Book is what we need right now: open playbooks that help us collectively raise the culture bar. After all, who wouldn’t want a culture of enduring greatness? 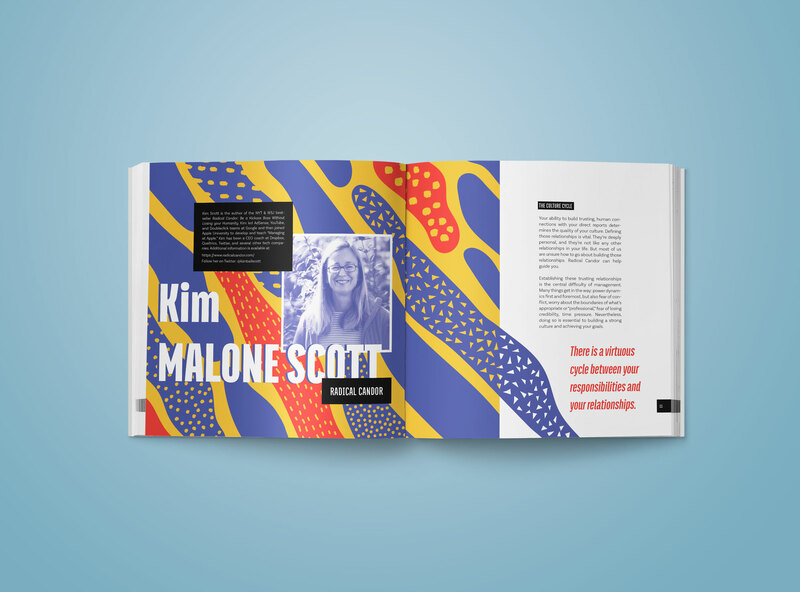 The Culture Book is making a timely debut and is just what we need: open playbooks from folks who have won and lost, and lived to tell the tale. 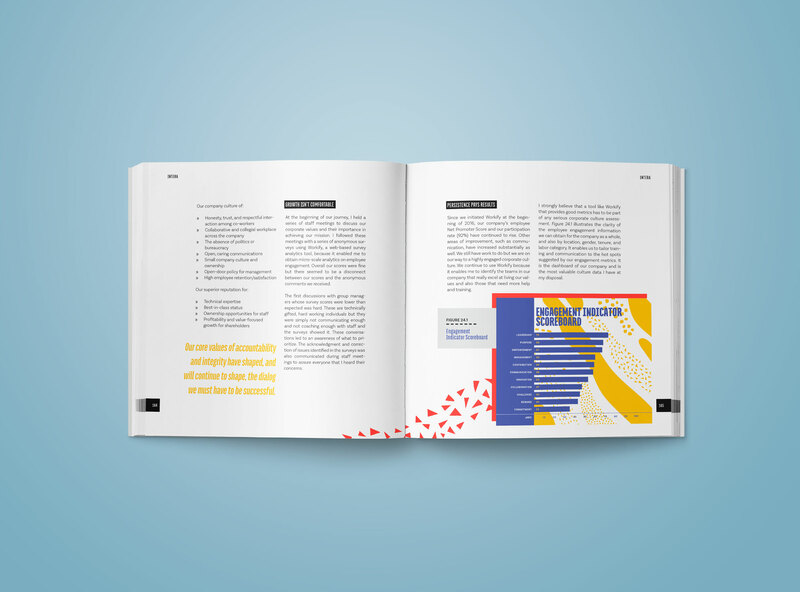 Within its pages you'll find the best stories that we’ve encountered in years of hands-on fieldwork, paired with proven, practical frameworks that you can get started with right now. When will this book ship? This book is currently shipping. Place your order and your book will be sent out within 3 business days. I'd like this for my company or employees. Are there volume discounts? Absolutely! Discounts start at just 11 copies. 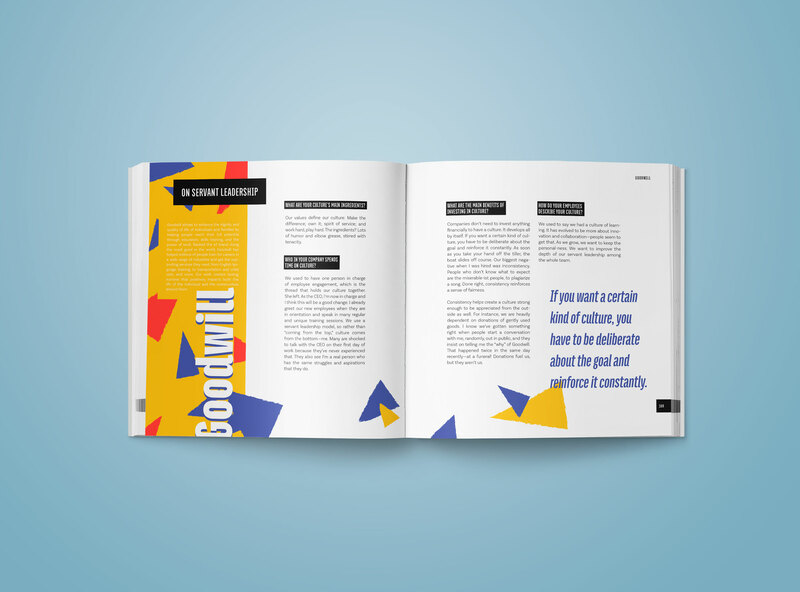 To inquire about volume discounts, email hello@companyculturebook.com. Scroll down for a handy volume discount calculator! All major credit card providers are accepted. 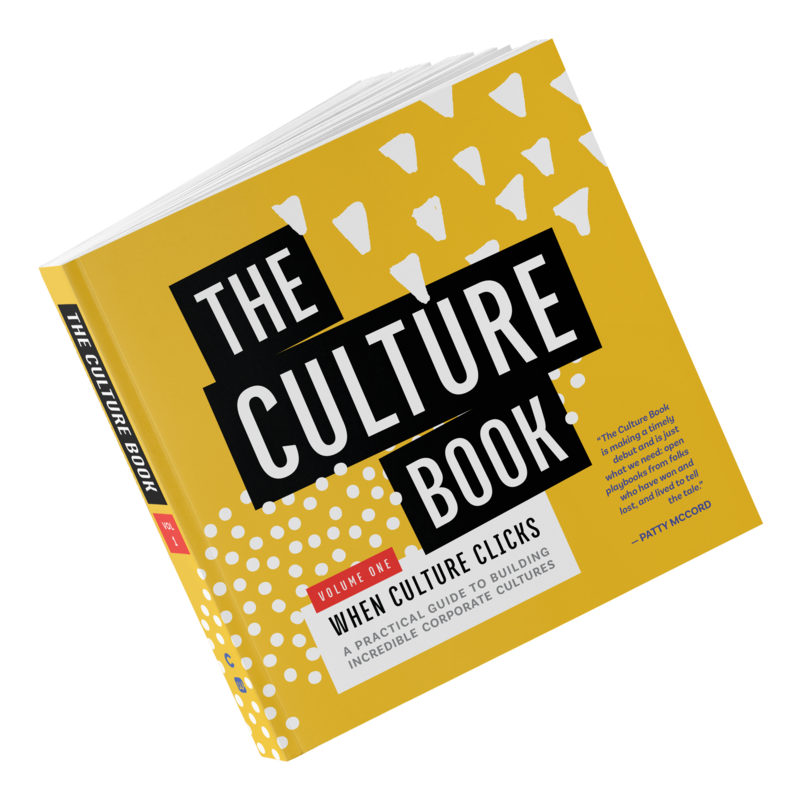 If you're looking for the perfect gift for your corporate team or have a resale niche you think is a perfect fit for The Culture Book, we have volume pricing starting at just 11 units. Use the calculator for a quick quote! (Does not include taxes or shipping). 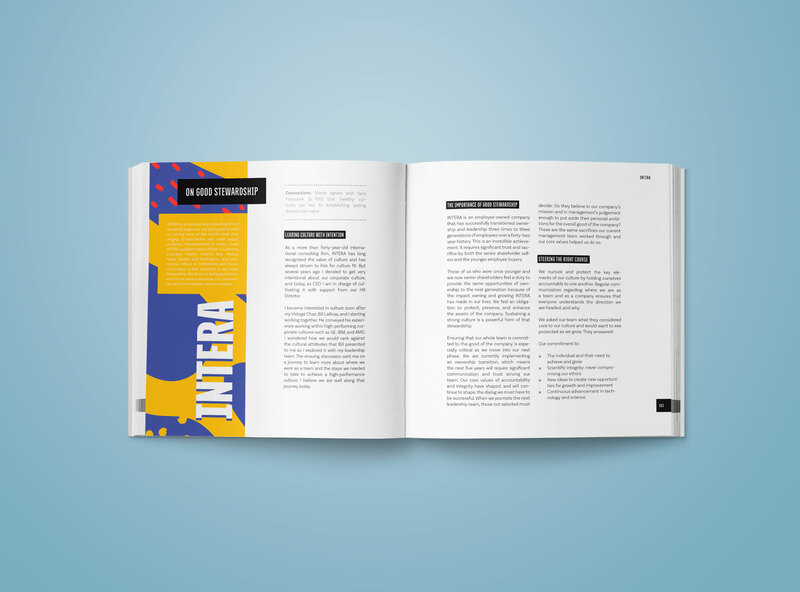 Contact hello@companyculturebook.com for volume purchases. Be first in line to receive a copy when they're fresh off the presses! Orders will begin shipping in late April. Want people to do their best work? Share candidly and care personally: these are the prime directives of culture from an author, entrepreneur, and Silicon Valley veteran. A fully-distributed global team shares their method of building a culture that belongs to everyone. The Netflix culture maven discusses how to build high-performance teams with integrity. An inside look at a fast-growing tech company powered by authenticity and care. A deep dive into the research-driven Total Motivation (ToMo) model, a fresh approach to people management. The pro bono program at DLA Piper leverages the ToMo factors of Play and Purpose to energize a global organization. How a fast-growing services company unlocked success with the right role design and the power of Play. Accenture’s Diversity & Inclusion lead shares the mindset and tactics required for a modern company to succeed. A look behind the scenes at the vibrant, people- first approach on which Gary Vaynerchuk has built a media empire. A close-knit team on how they stay anchored through growth. A rising star in tech consulting on how to tell if you’re building a company optimized for humans — and how to do it better. The former CEO details how the company’s “Rackers-first” philosophy built a lasting culture of Fanatical Support. Mark McClain, one of the country’s most beloved CEOs, shares advice on treating people with kindness and respect. Nuanced advice for leaders from an author, leadership consultant, and former Navy SEAL. 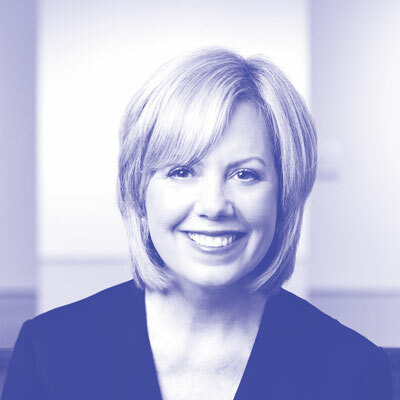 CEO Autumn Manning shares how she is intentionally building a culture primed for growth. A cohesive team of creatives finds strength — and success — in everyday connections. Every company is unique, but this Hulu and IDEO alum looks at what all thriving cultures have in common. A leadership coach and HR expert identifies some common misconceptions, and how to make sure growth is sustainable. This thriving 300-person media company has learned that when it leads with openness and transparency, it is rewarded with loyalty and trust. A consultant and ex-“Racker” who sees the artistry in management shares strategies for creating your own human masterpiece. A team can include more than just your employees, and other advice from the former Livestrong CEO. The WorkXO Founder and HR pro on how to build and maintain a culture that fits your business objectives. A fast-growing global company demonstrates the invigorating power of a shared mission. Learn how intentional culture has become a key strategy for preserving and enriching a three-generation legacy. A leader of the famous nonprofit shows the power of leading with humility. A workplace expert and leadership coach on the importance of earning trust and enabling people to stretch for growth. On building daily practices to encourage and sustain the culture you want. A venture capitalist explains her view that diversity is a hallmark of a healthy culture, and a key component in achieving outsized financial results. No culture is perfect, but it’s perfect for someone: perspective from a hiring pro. 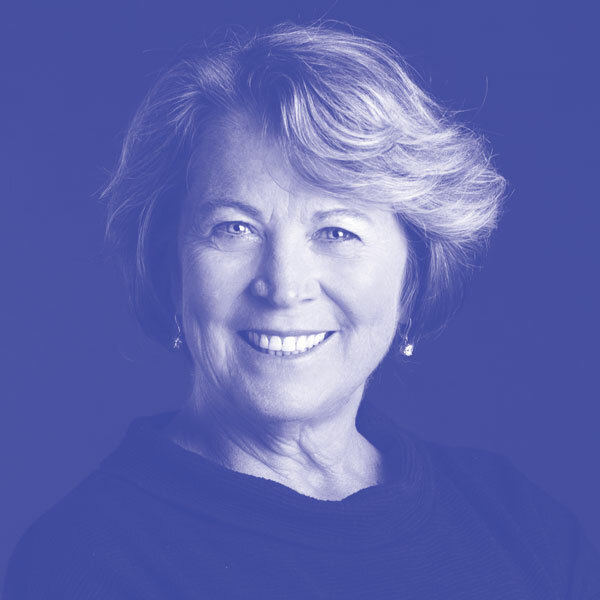 Insight and advice from decades of managing one of the world’s most successful cultures — Southwest Airlines. 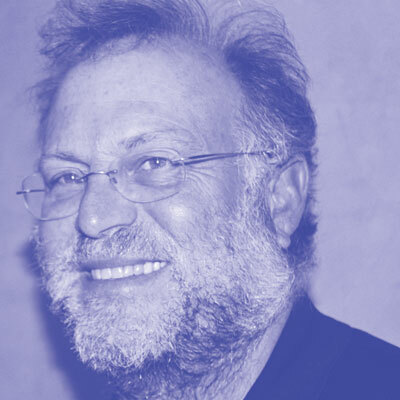 The Ben & Jerry’s co-founder on authenticity, commitment, and risk. How to apply practices from an elite training program for success in any field.